Pitching Batman and Spider-Man head-to-head in theatres looks like a cynical plot to cut their audiences. That’s no way to nurture homegrown studios. Censorship may prevent China from making great films, but by playing fair it can at least learn how to make super-profitable ones. 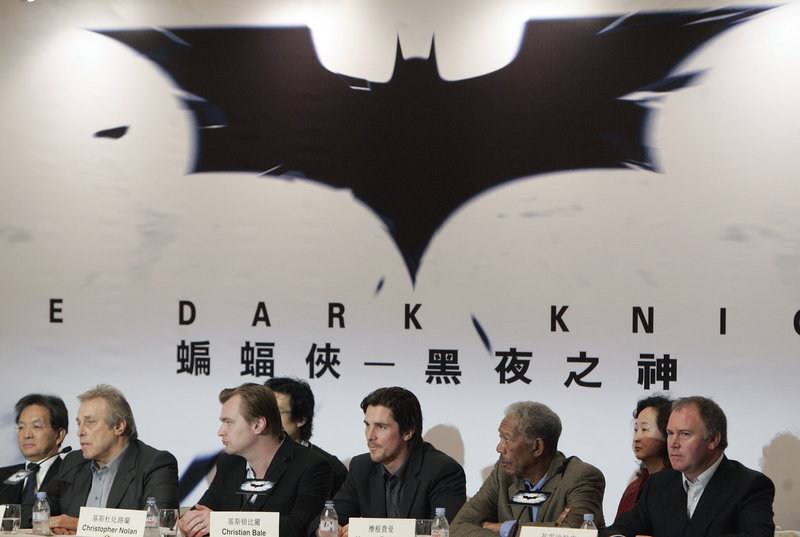 Hollywood movies “The Dark Knight Rises” and “The Amazing Spider-Man” were both scheduled for a China release on Aug. 30, according to the Los Angeles Times. In other markets, the two opened with weeks between their premieres. Chinese film scheduling is set not by studios but by the regulator China Film Group. Two U.S.-produced animated films. “The Lorax” and “Ice Age: Continental Drift” were both released on July 27 in China. In the United States, “The Lorax” was released in March, while “Ice Age” was released in mid-July. China allows no more than 34 foreign films to be distributed in local cinemas each year. An expansion of the quota of 20 films was announced during the U.S. visit of Vice President Xi Jinping in February, though the extra 14 films must all be special format, such as IMAX or 3D. Box office sales in China reached $1.3 billion in the first half of 2012, according to the State Administration of Radio, Film and Television, a 42 percent increase on the same period in 2011. Foreign films had a market share of around 65 percent in revenue terms. Foreign films can make up a maximum of one-third of total screen time.